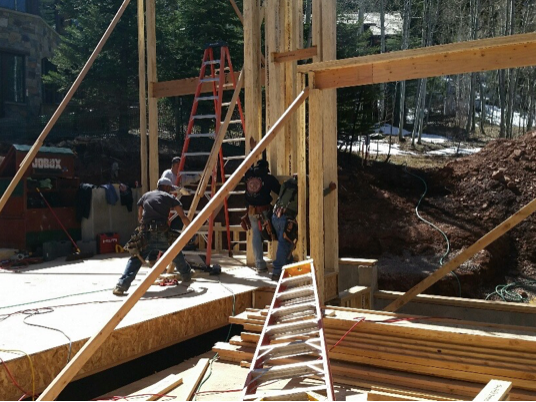 Framing upper level floor system. 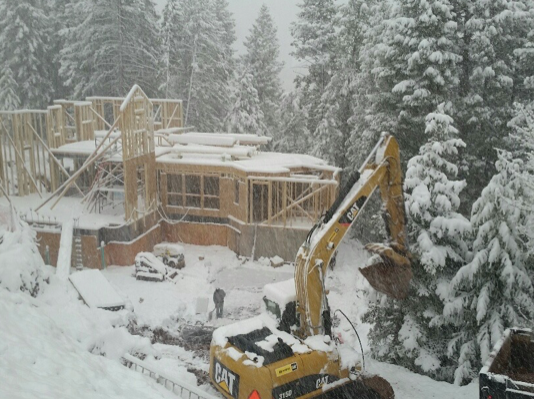 Started framing upper level walls. Installing down spout piping per plans. Working on takeoffs and getting framing material quantified.